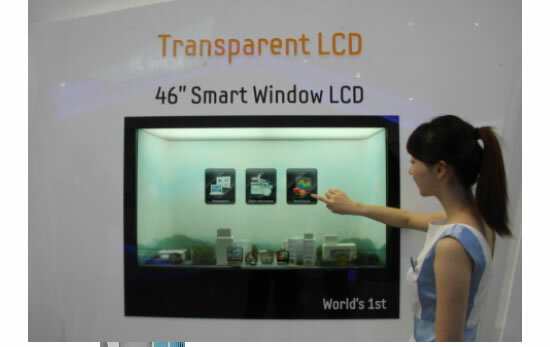 Samsung announced today that it is expanding the transparent display market with production of a 46-inch transparent LCD panel, beginning this month. 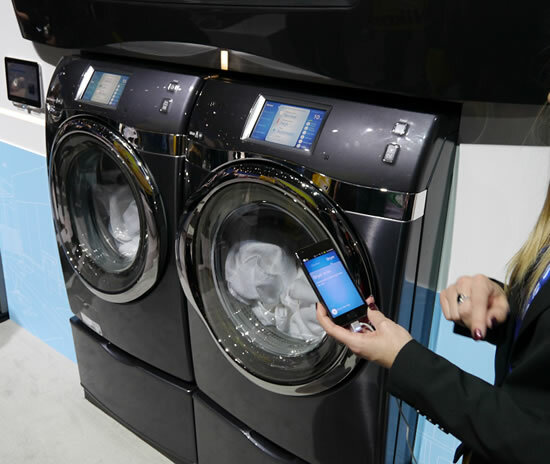 Samsung’s 46-inch transparent LCD panel features a contrast ratio of..
Samsung is taking technological innovation and wonder in the laundry room to a new level with the launch of the industry‟s largest capacity (4.5 cu. ft.2) WF457 Front-Loading Washer. 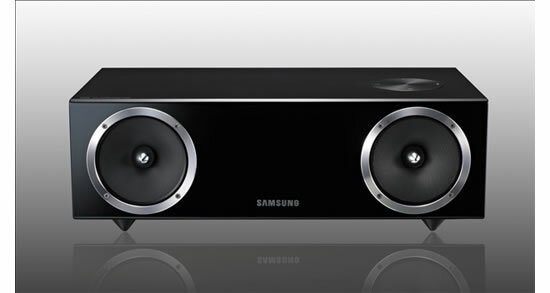 Combining superior cleaning..
Samsung today introduced a new range of home theater systems with purer sounds and superior video experiences to delight any home entertainment enthusiast and audiophile. 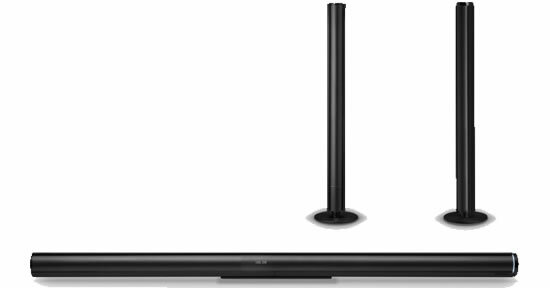 Highlighted products include: Samsung’s 7.1 Channel Blu-ray..
Samsung today announced two new audio dock systems that feature breakthrough innovation for rich sound qualities comparable to premium audio systems. These audio dock systems are also stylishly designed to complement any..
Samsung has no idea that the Samsung Galaxy Tab model girl has advertised for iPhone 4S also! Samsung has created a stir among techies with ads that look like a deliberate provocation to Apple. A girl who advertises Apple’s iPhone 4S now also appears in an ad for Samsung’s..
Samsung today unveiled a new addition to its market-leading Samsung DualView line, the DV300F. 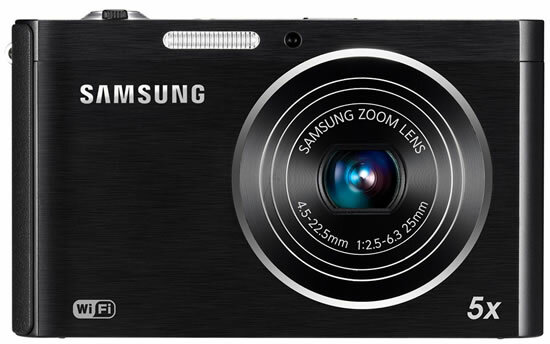 Samsung DV300F brings further innovation to highly popular category with enhanced Dual LCD technology and Wi-Fi connectivity for..
Samsung is ending its alliance with Sony on their joint LCD venture as Sony has consistently suffered massive operating losses from its TV business. The termination of the venture comes two months..
Samsung has sold more than one million units of the Galaxy S2 smartphone in the Korean market since its launch a month ago. The sale figure only accounts for the number of..